The Fancy is a unique and elegant design that will enhance the beauty of any room. It is handmade just like an adult piece of furniture. Has a strong wood frame, covered with high density foam to maximize comfort and upholstered with high quality microsuede, to make it durable and easy to clean. 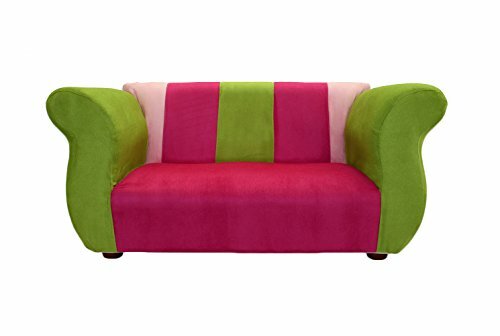 Please look for the matching sofa to create a wonderful mini living room.